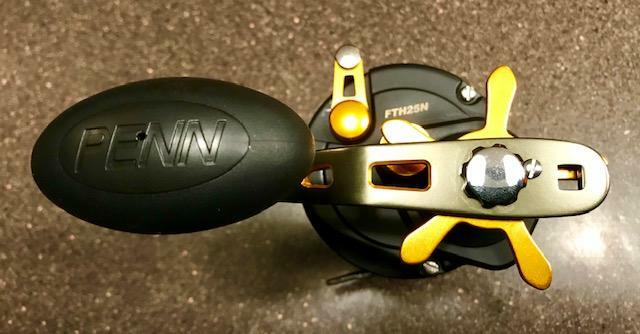 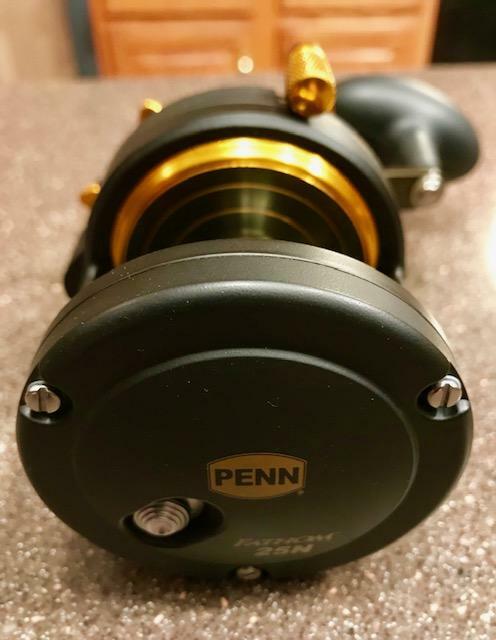 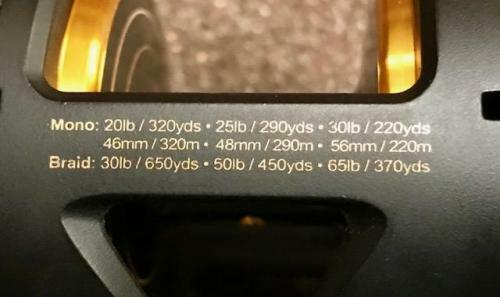 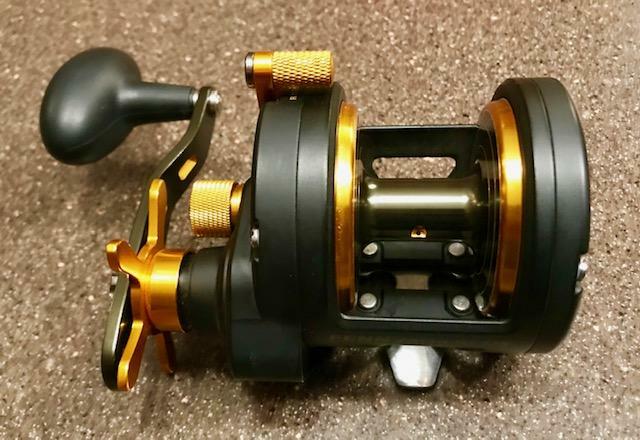 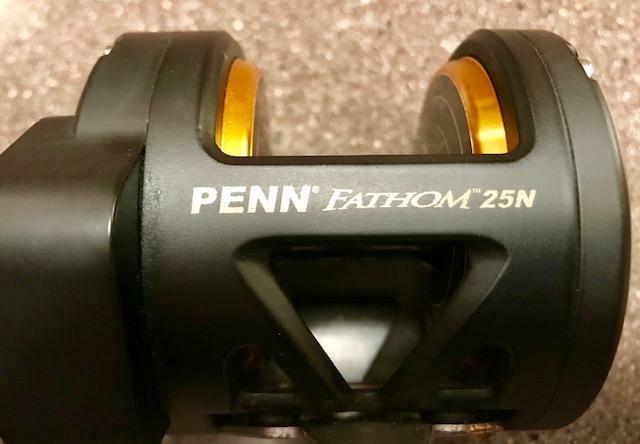 Brand new PENN Fathom 25N conventional reel...no box or paperwork. Has never had line spooled on it. 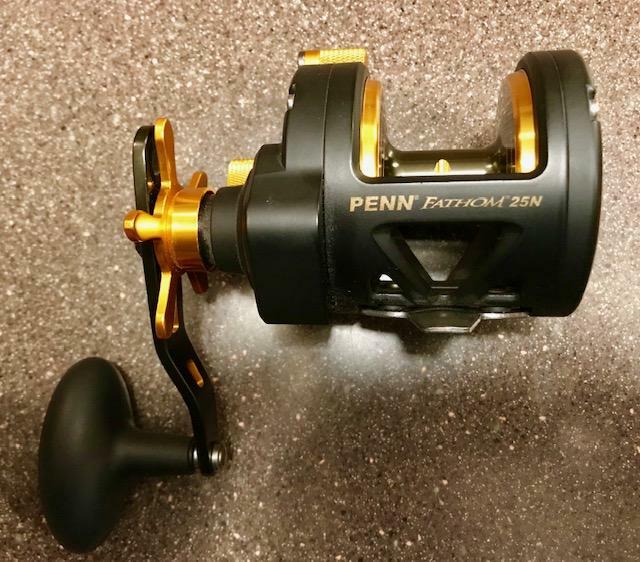 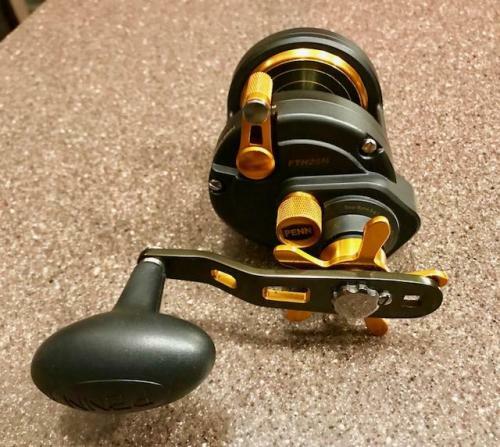 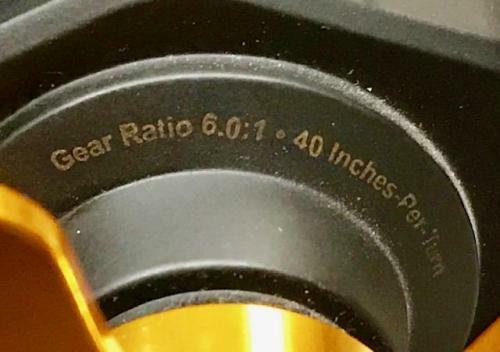 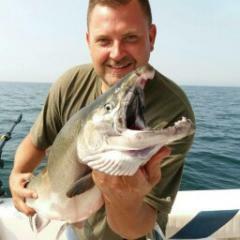 This reel sells for $220 on the PENN and Cabela's websites. 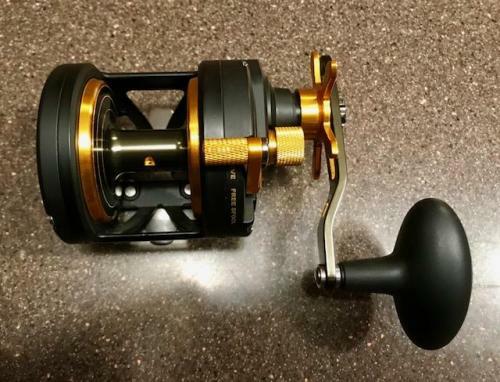 I'm asking $160 shipped. Does it come with reel clamps ?